Robert Orsi is the Grace Craddock Nagle Chair of Catholic Studies at Northwestern University, where he is also the Charles Deering McCormick Professorship of Teaching Excellence. He received his Ph.D. from Yale University in 1981 and has taught at Fordham University, Indiana University, Harvard Divinity School, and Harvard University (where he was Chair of the Committee on the Study of Religion), before coming to Northwestern in 2007. 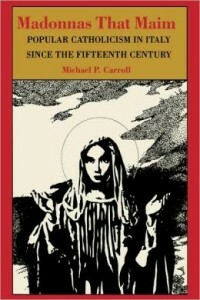 He is the author of many prize-winning books, among them The Madonna of 115th Street: Faith and Community in Italian Harlem, 1880-1950 (Yale University Press, third edition, 2010); Thank You, Saint Jude: Women’s Devotions to the Patron Saint of Hopeless Causes (Yale 1996); and Between Heaven and Earth: The Religious Worlds People Make and the Scholars Who Study Them (Princeton 2005). 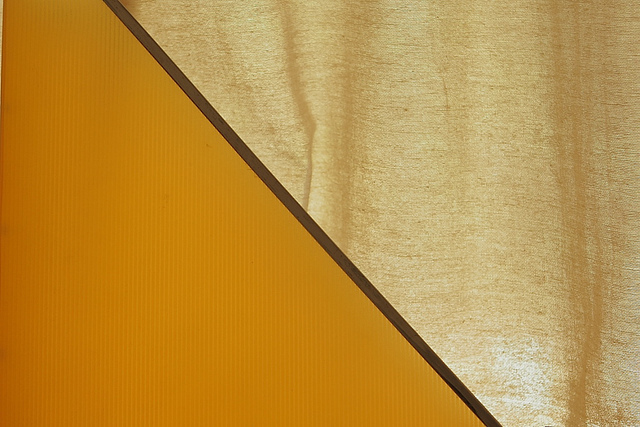 Orsi has held fellowships from the NEH and the Guggenheim Foundation. He is a member of the American Academy of Arts and Sciences. Academic disciplines are not only about ways of thinking but are also about habits of the heart and mind. 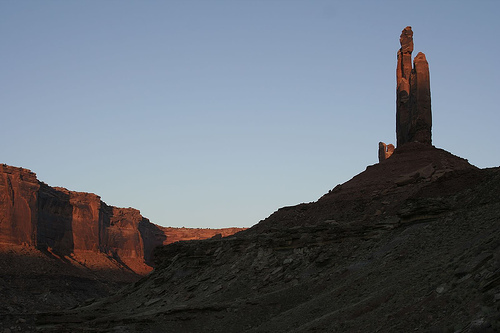 It is this existential dimension of our respective intellectual formations that seems to me to be most at stake in discussions between cognitive scientists, on the one hand, and humanists and social scientists on the other, at least in my brief experience of such discussions in the context of the New Dimensions in the Study of Prayer (NDSP) project. Having been trained in one way of knowing it is nearly impossible to think otherwise. There is an analogy to prayer practice here. 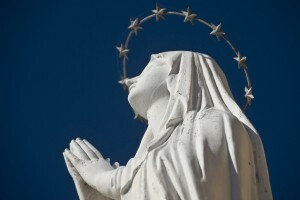 Many Southern Baptists, for instance, probably find it nearly impossible to think of the recitation of the Hail Mary as an authentic way of praying, just as older Catholics may say that addressing God conversationally in everyday speech is not praying. These are deeply embodied habits of heart and mind. Maybe the place to go for conceptual assistance in working through the seemingly intractable epistemological and methodological divide between cognitive scientists and humanists/social scientists is ecumenical theology. Praying in the Roman Catholic tradition takes place within networks of relationships on earth, and between heaven and earth. For Catholic men and women, supernatural figures are taken to be really, literally present in the everyday circumstances of their lives. Catholic sacramental theology holds that bread and wine become the actual body and blood of Christ at the moment of consecration in the Eucharist. To take consecrated bread out into the streets and fields in a great golden monstrance, as Catholics have done for centuries, is to bring Christ himself to the people. Early theorists of religion understood the presence of supernatural figures in religions as evidence of a “primitive” mentality. Only “savage,” “primitive,” and “unenlightened” races and persons—in the terminology of modern theory—imagined their gods to be tangible, to be really present in places and things, to be danced with, to be begged for help, and to be cursed. Practices of presence came to be associated with women, children, dark-skinned people, and the lower classes. But the prototype for this judgment was Catholicism. 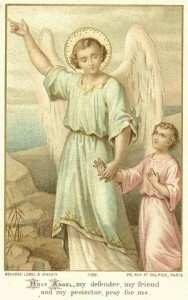 The notion of the “fetish,” for example, of the thing alive with the presence of the spirits, was explicitly derived by analogy with Catholic sacramental theology and devotional practice. 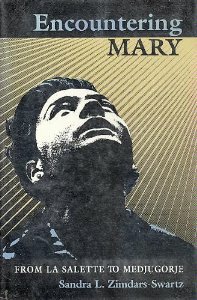 Catholics were modernity’s once and future “primitives.” This judgment may still be found in developmental theories of the stages of faith development, in which practices of presence directed to beings who hear and respond are taken as indicators of a lower level of religious consciousness. 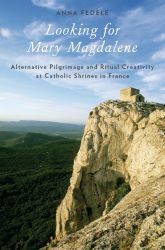 Anna Fedele, Looking for Mary Magdalene: Alternative Pilgrimage and Ritual Creativity at Catholic Shrines in France, New York: Oxford University Press, 2013. 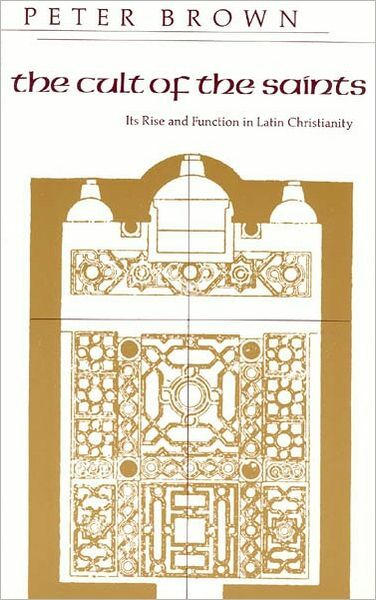 Peter Brown, The Cult of Saints: Its Rise and Function in Latin Christianity, Chicago: University of Chicago Press, 1982. 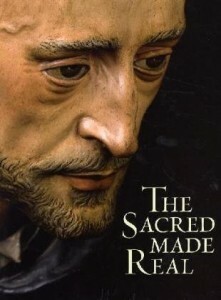 Xavier Bray, The Sacred Made Real: Spanish Painting and Sculpture, 1600-1700, London: National Gallery Company, Distributed by Yale University Press, 2009. William A. Christian, Jr. and Gábor Klaniczay, eds., The Vision Thing: Studying Divine Intervention, Budapest: Collegium Budapest Workshop Series No. 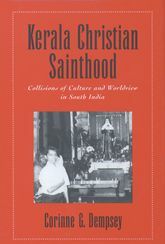 18, n.d.
Corinne G. Dempsey, Kerala Christian Sainthood: Collisions of Culture and Worldview in South India, New York: Oxford University Press, 2001. 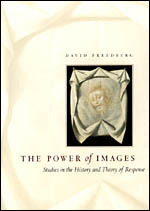 David Freedberg, The Power of Images: Studies in the History and Theory of Response, Chicago: University of Chicago Press, 1989. 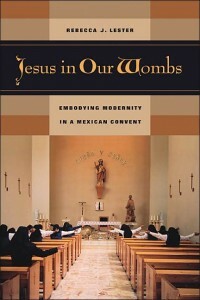 Rebecca J. Lester, Jesus in Our Wombs: Embodying Modernity in a Mexican Convent, Berkeley: University of California Press, 2005. 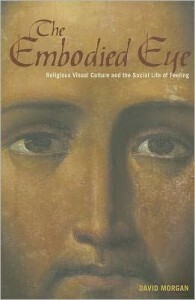 David Morgan, The Embodied Eye: Religious Visual Culture and the Social Life of Feeling, Berkeley: University of California Press, 2012. 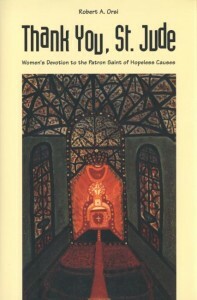 Robert A. Orsi, Thank You, Saint Jude: Women’s Devotion to the Patron Saint of Hopeless Causes, New Haven: Yale University Press, 1996. 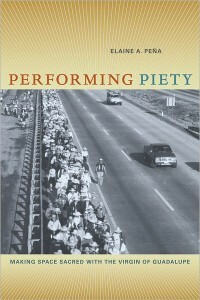 Elaine A. Peña, Performing Piety: Making Space Sacred with the Virgin of Guadalupe, Berkeley: University of California Press, 2011. 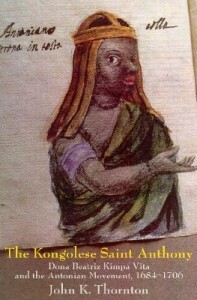 Thornton, John K. The Kongolese Saint Anthony: Dona Beatriz Kimpa Vita and the Antonian Movement, 1684-1706, Cambridge: Cambridge University Press, 1998. 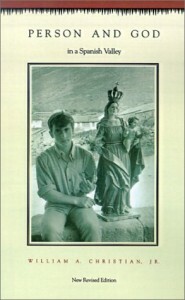 Sandra L. Zimdars-Swartz, Encountering Mary: From La Salette to Medjugorje, Princeton: Princeton University Press, 1991. 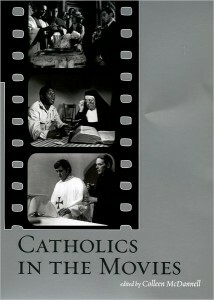 Not surprisingly motion pictures proved to be a potent medium for depicting the interaction between humans and supernatural others at the same time that the congregation of large numbers of Catholics in American cities created an audience for them. “Prayer” is not a good word among many adult survivors of clerical sexual abuse. I learned this at the first meeting of survivors I attended in the Chicago area last winter. I propose to study the religious/spiritual histories of adult Catholic survivors of clerical sexual abuse with a view toward understanding the role of prayer in their efforts to reclaim their lives from destruction and alienation. 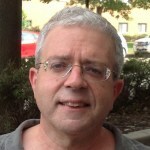 The most disastrous consequences of abuse included a radically diminished self-image; persistent feelings of shame; a perceived loss of agency; a corrosive and objectless anger; pervasive anxiety; self-abuse (with drugs, alcohol, violence, and destructive sexuality); relational failure and social isolation.